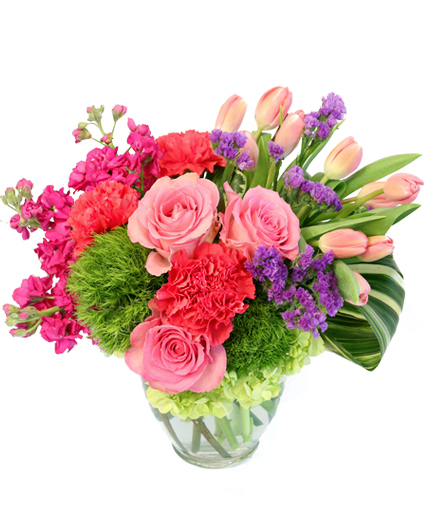 Blossoming Medley Floral Design in Rochester, IL - PETALS & CO.
Rochester FLORIST - PETALS & CO.
Sending flowers is the perfect way to celebrate a special day! 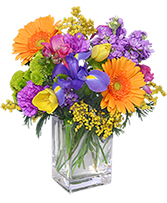 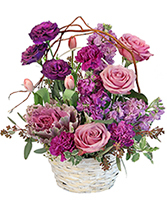 Show how much you care and surprise someone today with this Celebrate the Day bouquet from PETALS & CO..
Due to the large numbers of events that we do our Saturday hours are dependent on our event schedule. 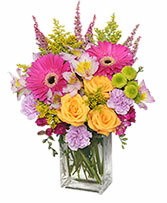 Please call the shop for our availability.